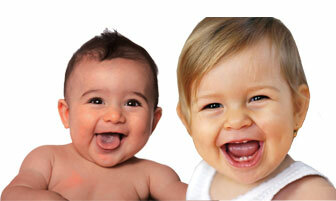 PEDIATRIC DENTISTRY FOR KIDS START 6 MONTHS OLD. 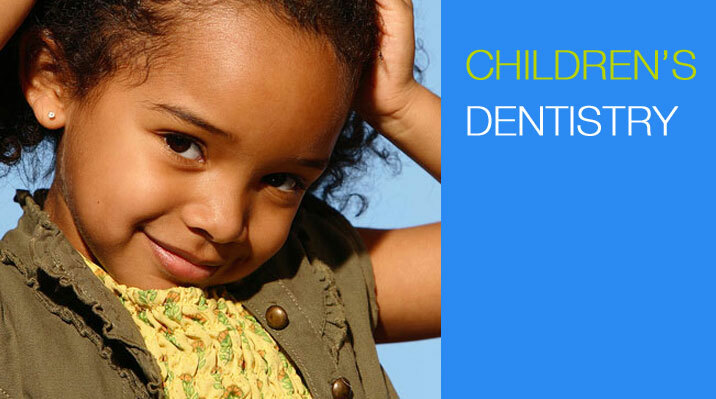 Pediatric dentistry is the specialty of dentistry that focuses on the oral health and unique needs of young people. Fluoride treatments are administered at your dentist’s office. It is applied to the teeth in gel, foam or varnish form either in a tray or painted directly on the teeth. Children may also be given fluoride supplements to take in small doses each day, especially if there is not a sufficient amount of fluoride in their regular water supply. Children may also be given prescription fluoride gel to use at home to decrease tooth decay. After most fluoride treatments, patients should not eat or drink for at least 30 minutes to increase the fluoride’s direct contact with the teeth. Fluoride treatments are often repeated every three, six or 12 months, depending on each patient’s individual needs. Dental sealants are thin, plastic coatings that are applied to the surface of the tooth to protect the grooves of the teeth from decay. Decay often begins in these grooves because they are hard to clean and susceptible to a buildup of plaque. Sealants create a smooth surface that fills deep grooves and makes the tooth easier to clean. Sealants are applied in children once the six-year molars are present, or any time between the ages of 6 and 16. Sealants are applied by cleaning the selected tooth and then painting the sealant onto the tooth enamel, where it will harden and bond to the tooth and protect it from decay. This procedure takes just a few minutes and is painless. Baby teeth can be sealed as well for children, which are proven to prevent decay. There is no one method for protecting your teeth from disease and decay. It is important to take care of your teeth each and every day, and to seek professional cleanings on a regular basis. With the help of an experienced dentist, many patients do not need further dental treatment and can successfully maintain their dental health with these simple steps. Dental X-rays are a valuable diagnostic tool used to identify decay, tumors, cysts and extra teeth, as well as track the progress of previous procedures. 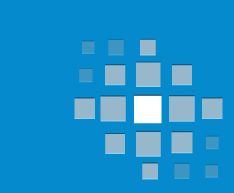 Although generally considered safe, traditional X-rays briefly expose patients to radiation. New technologies now allow for digital X-rays, which reduce radiation exposure more than 50 percent, and produce instant, high-quality images. Digital X-ray results are immediate and the diagnosis can be discussed between dentist and patient immediately after examination. 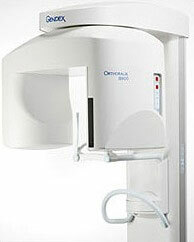 Digital X-rays allow your dentist to easily share your X-ray results with other doctors, if needed.